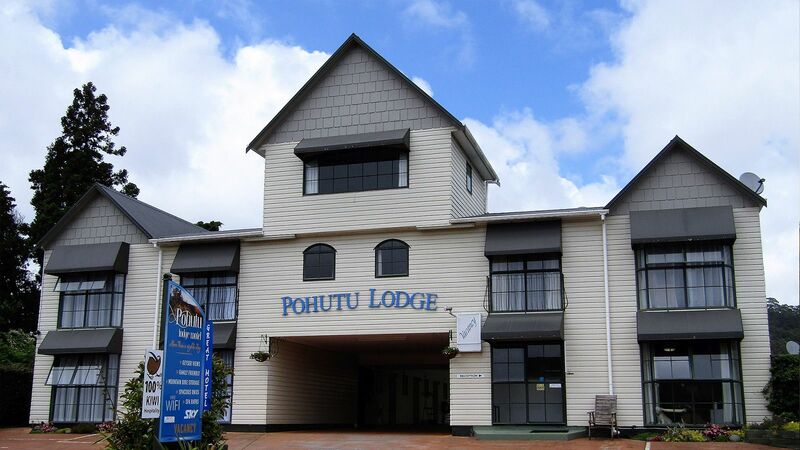 Welcome to Pohutu Lodge Motel, your perfect Rotorua Accommodation experience. 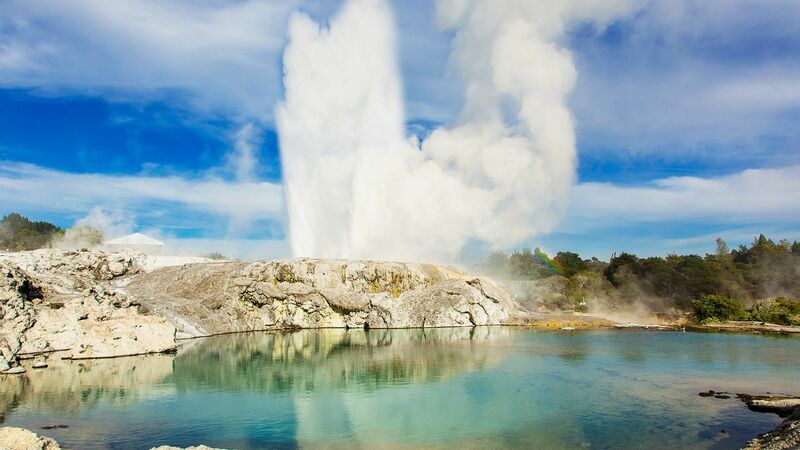 Rotorua is a vibrant, exciting and interesting destination with something for everyone. 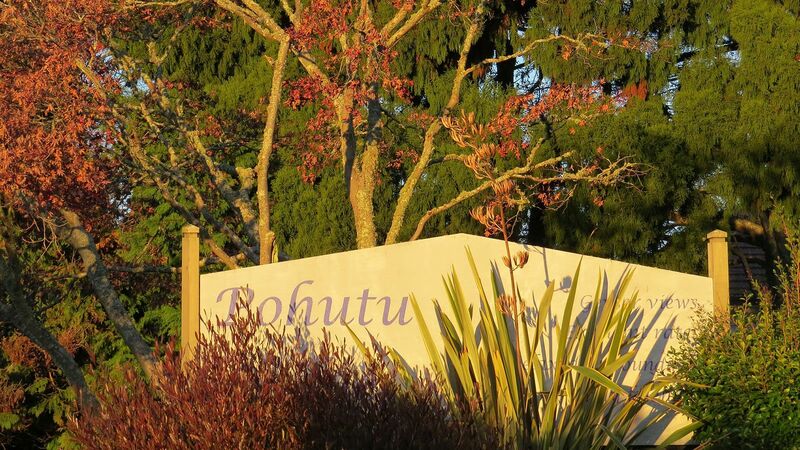 Pohutu Lodge is conveniently situated for you to discover everything Rotorua has to offer. Pohutu Lodge Motel is on the edge of the Whakarewarewa Thermal Valley and takes its name from the famous Pohutu Geyser. 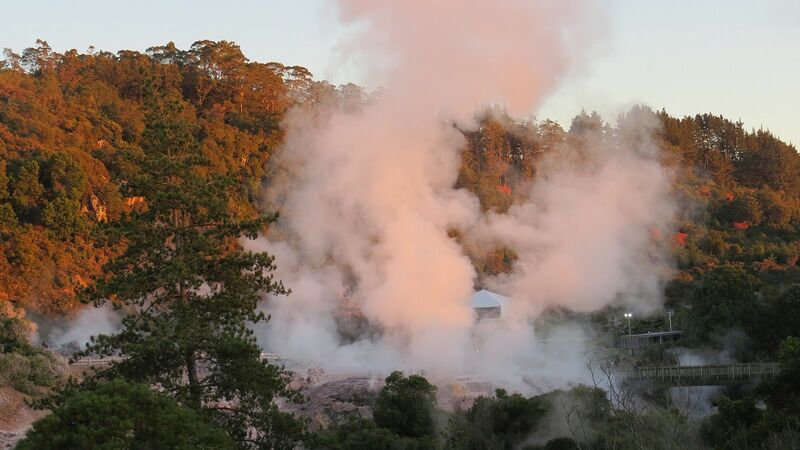 Pohutu is a natural fountain of explosive boiling water and is only a few hundred metres away, situated in one of the most popular tourist attractions of Rotorua and indeed, New Zealand. 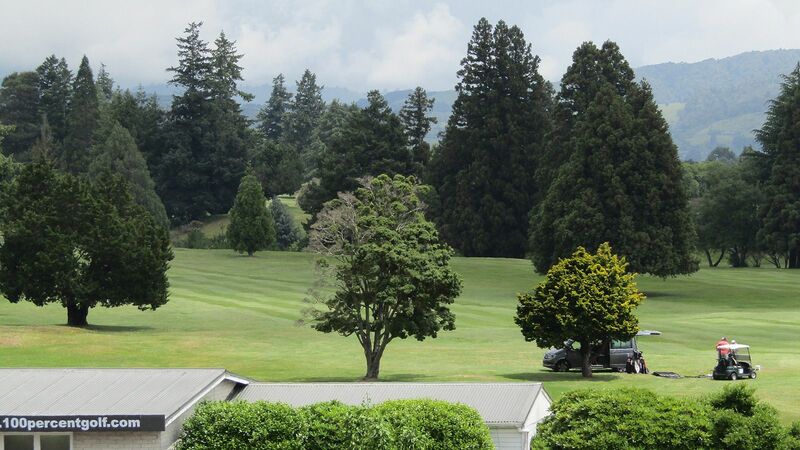 If you are heading to Rotorua with the intention of doing some mountain biking at the internationally famous Redwoods Forest, then you're not going to find a motel any closer to the action. From Pohutu Lodge Motel on Meade Street, you are within a few minutes’ drive of both the main carparks of the Waipa and Redwoods Forest mountain biking trails. Our rooms are all very spacious, most with two separate bedrooms, perfect for groups or family accommodation. Book Direct For The Best Price Available! 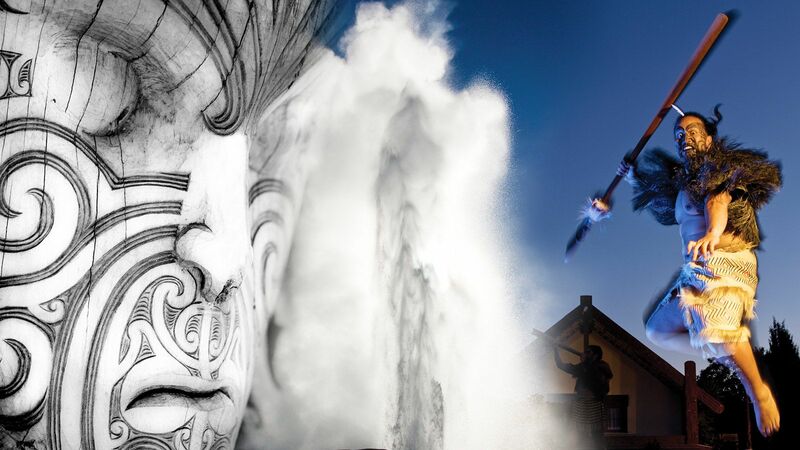 We have accommodation options to suit individuals or large groups travelling to Rotorua. 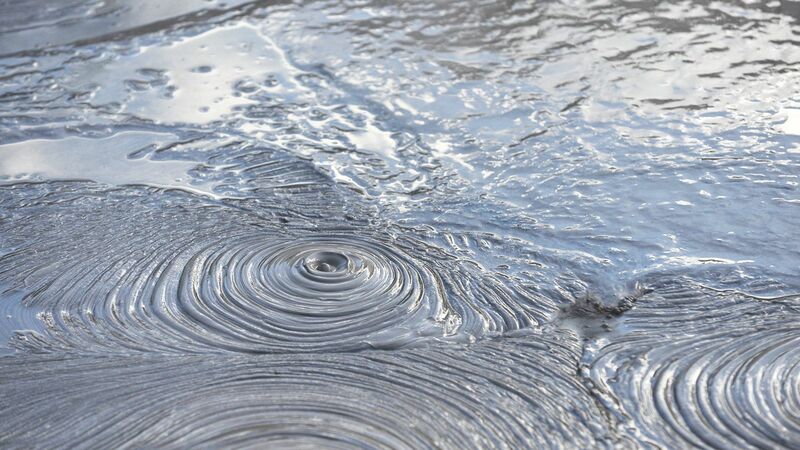 Stand upon active volcanoes, massive craters, see boiling mud pools, exploding geysers, native forests, and loads more. Check availability and book online securely for the best price. Check in was great – lovely lady on reception had tons of advice on local attractions and plenty of good local tips about what is good and what we could skip. Room was great, on two levels and very spacious. Needs a little updating but was very clean and comfortable for two adults and three children. The beds were comfy and there were heated blankets too. The lounge had a nice big TV and the kitchen was spotless. The spa bath was really great and the kids had fun in the bubbles! Thank you – we had a great stay! We stayed three nights and enjoyed the facilities of the apartment. Very helpful hostess offering discounts on Rotorua sights. Close to Te Puia and the center of rotorua as well as other sights. Recommended. Room was more then what we expected. Nice big spa bath. Comfy beds and very clean. the accommodation was very well presented, extremely clean, lovely and warm – excellent stay! Our family have stayed a number of times over the years. The location is ideal for access to the mountain bike park. The service and amenities are only getting better with the change of ownership. Much appreciated! See you again. I was asked to take a group of six Chinese tourists to Rotorua. They said to get accommodation at a low price. I found the Pohutu Motel that weekend was offering a good rate for seven people. When booking I wondered what the accommodation was going to be like, but I need not have worried, the accommodation was to a suitable standard. The motel unit was upstairs in this well-maintained motel complex. The room itself was very simple but offered the group what they needed for the one night stay. A little bit more art on the walls would not be amiss however for better presentation. The entire complex externally was tidy and clean. We were greeted by a cute little dog in the car park on our return, which gave the motel that relaxed atmosphere to it. The lady on reception was very pleasant and efficient. My partner and I were coming back for Easter, but I see the motel is booked out. The Pohutu Lodge provides friendly, comfy, good value accomodation and is particularly well located in relation to the famous rotorua mountain bike trail network. 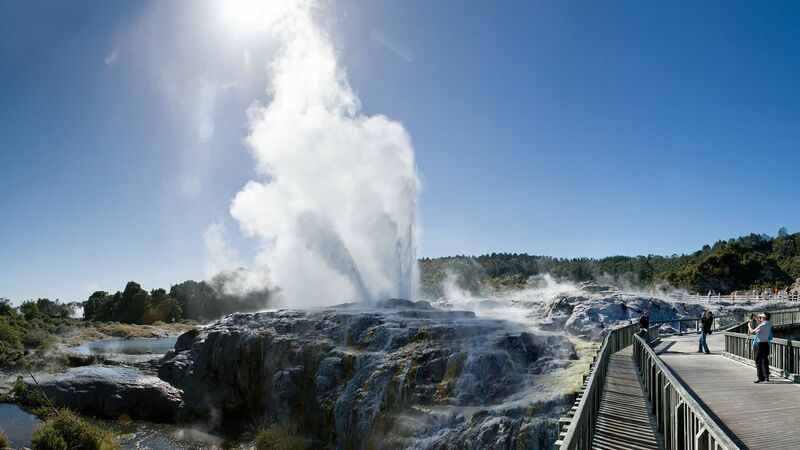 Also as an added bonus, it is right next to the Pohutu Geyser, which can be easily viewed (along with the Traditional Maori village) from the adjoining park. Room was excellent and everything you needed was there. Staff very helpful, I would definitely recommend it and use it again. Very good value. Nothing more could have been done. There were 4 of us and we thought the staff were excellent and helpful – beyond expectations. The rooms were as advertised and were roomy and comfortable, neat and tidy. The location was superb, being within easy walking distance to the geysers. Wouldn’t hesitate to recommend to others. Pricing was very reasonable. We could not recommend highly enough. The staff were exceptional and went above and beyond what would normally be expected. The rooms were as advertised and were roomy, comfortable, neat and tidy. The location is excellent, being within easy walking distance of the geysers. The nicest we have stayed in since travelling around the Nth Island of NZ for the last week. The pricing for the 4 of us was very reasonable. I stayed here for 3 nights as a base to see the geo thermals and it was basic but excellent. The owners were very friendly and helpful and went out of there way to help. The rooms are clean and large. It’s in the edge of town but you really need a car in Rotorua so it wasn’t an issue. Very good value for money. The 2-bedroom Family Apartment was just what suited our family of Mum, Dad and 3 preteens. We had a lovely big bed upstairs and they had their own room downstairs with separate TV and the (spa)bathroom next door. The really helpful hosts are a real asset to this lodge. They understand that there is a balance between doing the tourist things and being on a family budget. The owners were away and the owners sister was there. We had our little dog with us and he to was made most welcome. We had a huge unit which more than served our needs. This would most definitely be the very first place we would try to book into.